Yes, you read this right, FINALLY The Bloody Beetroots have graced as with a bouncy, new electro track reminiscent of their pre Church Of Noise sounds. Incorporating less hard rock influences and more electro house into the track. Needless to say the quality of the production is that of what we would expect. Check it out! 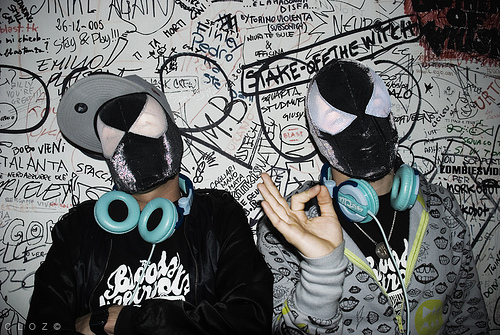 0 Respones to "RELEASE: The Bloody Beetroots - Rocksteady"